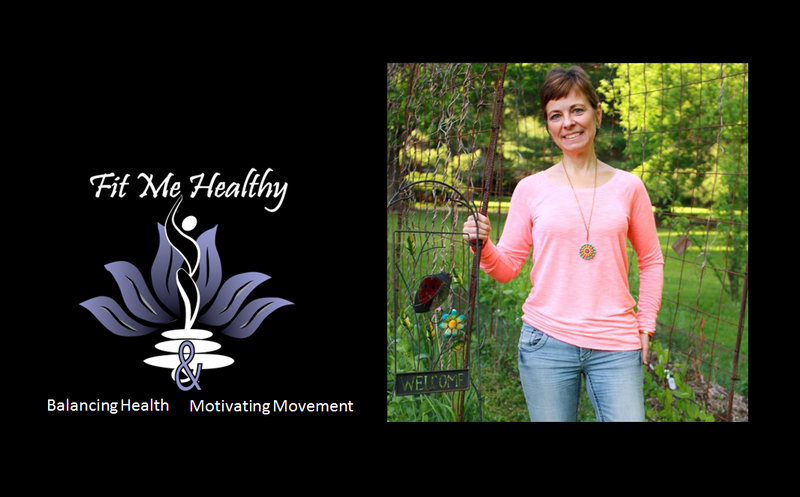 How to Exercise the Right Way for Hormone Balance, Inch Loss, and More! 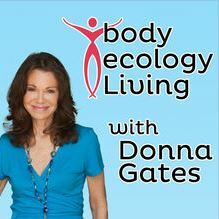 Providing weekly interviews with renowned doctors and thought leaders, nutritionists, best-selling authors, award-winning filmmakers, and celebrities, as we learn and explore tips on how to incorporate the principles of Body Ecology into our lives each day. Discover how the T-Tapp Method of Mindful Movement can improve the function of the lymphatic system and help you lose inches, improve digestion & balance your hormones. 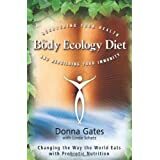 Donna Gates, M.Ed., ABAAHP, is the international best-selling author of The Body Ecology Diet: Recovering Your Health and Rebuilding Your Immunity for Every Generation. The Body Ecology Diet was the first of its kind — sugar-free, gluten-free, casein-free, and probiotic rich. In 1994, Donna introduce the natural sweetener stevia to the U.S., began teaching about fermented foods, and coined the phrase “inner ecosystem” to describe the network of microbes that maintains our basic physiological processes — from digestion to immunity. 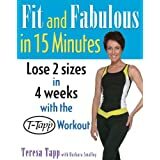 She has become one of the most respected authorities in the field of digestive health, diet, and nutrition and completed an Advanced Fellow with the American Academy of Anti-Aging Medicine (A4M). Related Resources ~ Just for You! Also, check out the internationally acclaimed Healthy Gut Summit, with 32 audio presentations! This was the BEST Summit I’ve ever heard. Hands-down!!! 70 million people suffer in the United States suffer from digestive diseases… millions more worldwide! These 32 talks will show how digestive health is linked to your immune, endocrine, circulatory and central nervous systems… impacting physical, mental and emotional wellbeing! If you’re wondering what is residing in your gastro-intestinal tract (good, possibly pathogenic, and commensal by DNA identification, this test is for you. I have personally used these test kits myself and with family members. Very useful health information. 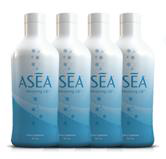 Discover why your body does what it does! But more importantly, use this information to “bypass your problematic DNA” and change your genetic expression. I have personally used these test kits myself and with family members. They explained a lot about recurrent health concerns and became a platform for improving our health in a way that was not before possible! The first genetic analysis program of its kind. Venus was referred to in the interview. 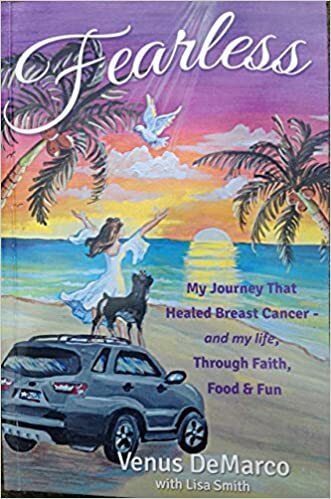 Read her captivating story of natural healing from a very sobering diagnosis. 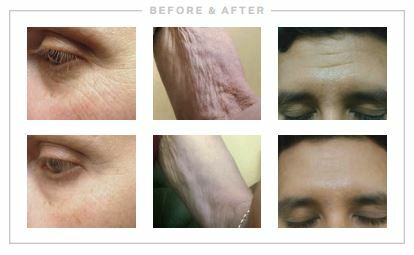 I am very interested in all of these programs! Rebecca, feel free to use any of the links here. Email if you have specific questions. Thanks for your interest!